Amanda is English and has lived in the hill-top village of St. Paul de Vence since 2010. She started her career as a professional dancer and worked also as a dance teacher. After some years she studied to become a fitness instructor, working first in London and then for several years onboard a variety of cruise ships, sailing in the Caribbean, Pacific, the Med and even a world cruise. She became passionate about Pilates many years ago after the arrival of her two children, seeing and feeling the benefits in her own body after attending regular classes. 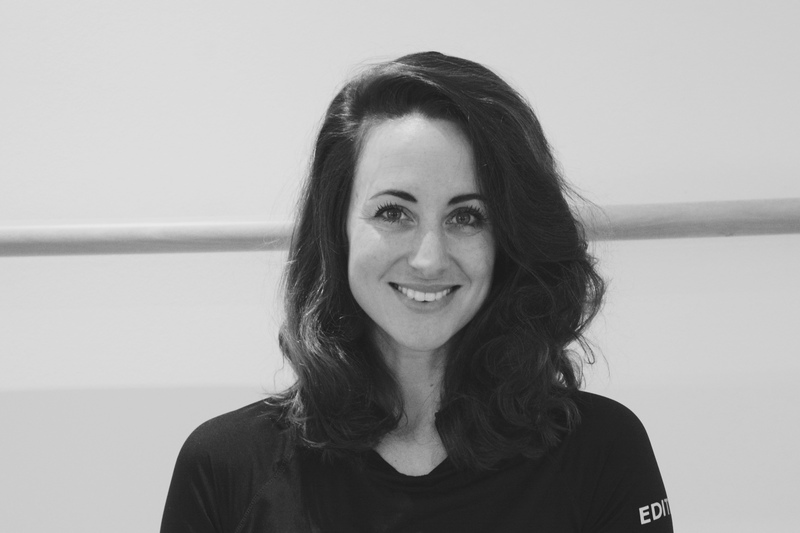 She has been teaching Pilates mat work sessions in the South of France for a number of years and loves sharing her passion and knowledge of the method with others as she really believes in its benefits for everyone – men, women, all ages and all fitness levels. Amanda teaches the group mat sessions at CREW Pilates.